This cutter is ideal for cutting submerged aquatic vegetation. The cutter is hydraulically driven and attached to the machines lift arm. Cutting depth is between 1 and 1.4 metres and the interchangeable blades give a cutting width from 2.2 to 4 metres. A stone-release system protects the knives should they come into contact with underwater objects. This cutter is not designed to operate on land. This cutter is mounted on the side of the Truxor making it possible to cut along channels. The cutting unit's angle can be adjusted. The knives are a double-action Busati-model. The Doro Cutter ESM 1700 is equipped with automatic stone-release which protects the cutter against stops caused by fixed objects. The work width is 1.7 m. ESM 1700 has a hydraulic side-arm with a built-in adjustable extension for increased range. The Doro Cutter ESM 2200 cuts and collects plants at the same time. It is especially useful in smaller waterways such as golf ponds and harbours where space is scarce and the water flow can make collection difficult. The collection net on the cutting bucket can be removed when only the cutting function is to be used. 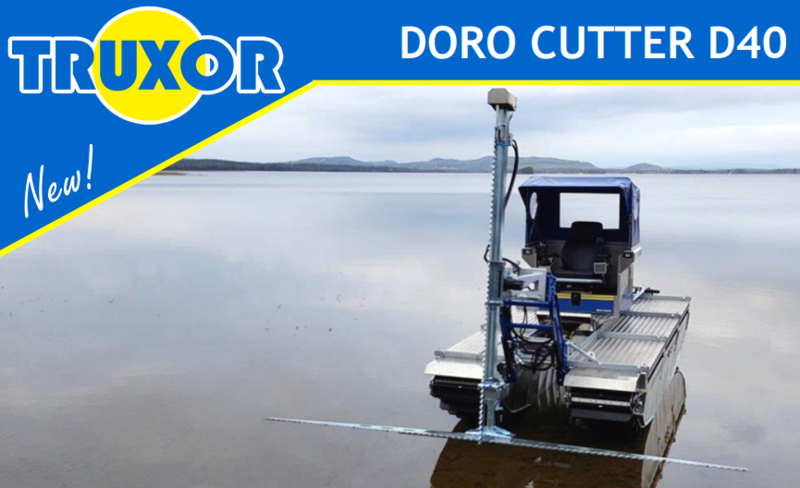 The Doro Cutter ESM 2200 is also recommended for use in marshlands. The Doro Cutter ESM 2200 has a work width of 2.1 m and a cutting depth of approx. 0.8 m in water. The knives are of the Busati double-action model. Doro cutter ESM 2200 is suitable for Truxor DM 4700 B and Truxor DM 5000. The ESM 2100 is a front mounted Busati model double action cutter. Ideal for working on reed beds, marshland and in shallow water. 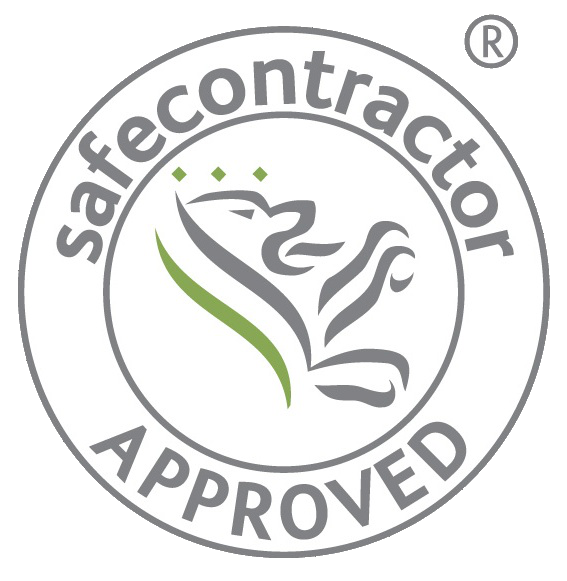 Also fitted with a stone-release system to prevent damage to the cutting blades. Dorocutter ESM 2100 is suitable for Truxor DM 4700 B and Truxor DM 5000.